Some of our members offer online booking. Please click here to check if your dates are available. 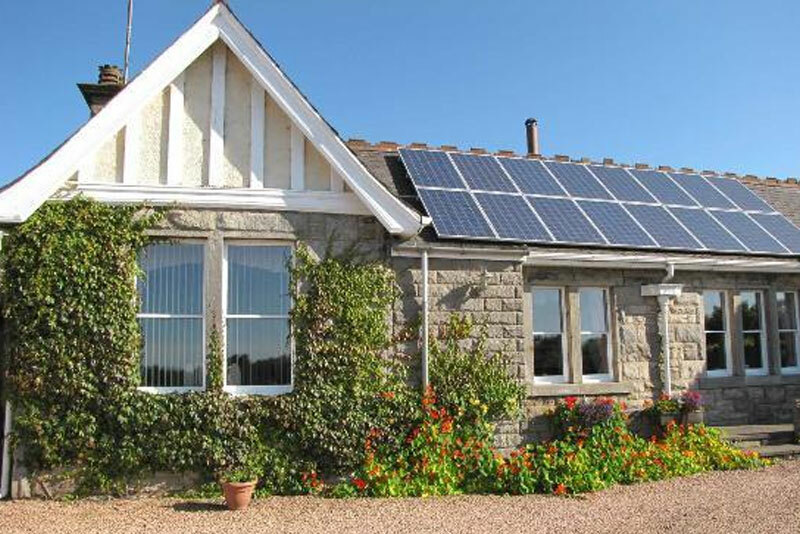 Scotscraig' offers Visit Scotland 3 Star Gold Award accommodation and is situated in the peaceful village of Strathkinness 3 miles from the beautiful and historic town of St Andrews. 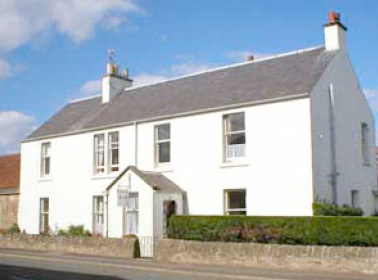 This friendly B&B in the attractive village of Strathkinness is only 5 minutes drive from the World Famous "Old Course" and the Old Grey Town of St Andrews. 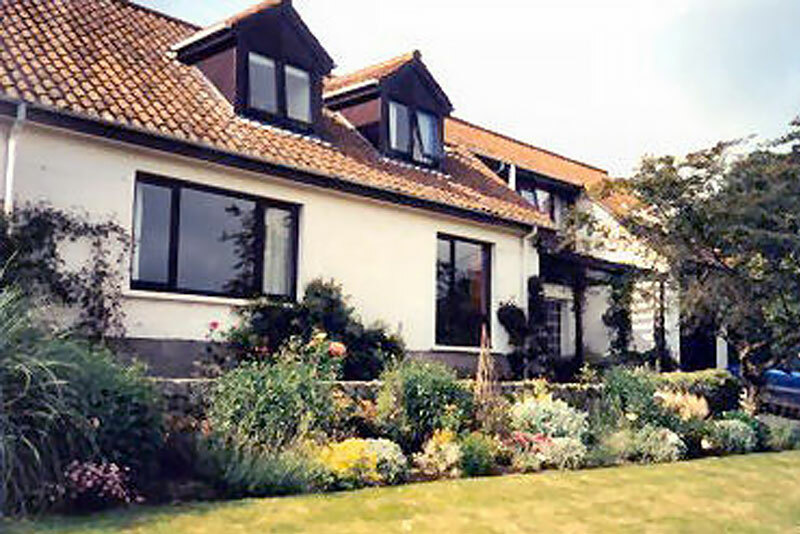 James and Margaret Yule have mastered the art of providing great Bed and Breakfast experiences by looking after over 3,800 guests over the last 11 years they have been in business. 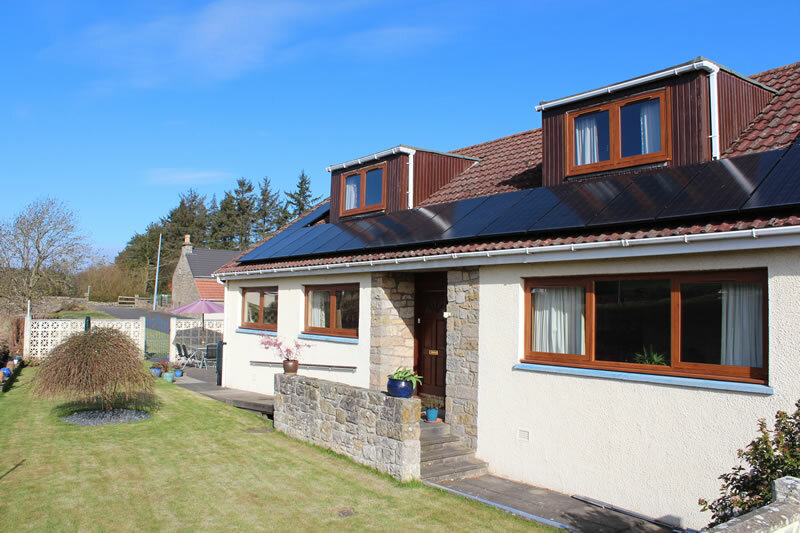 Situated opposite St Andrews Castle, offering magnificent views over the bay and Fife coastline, this fine Edwardian home is fully modernised with en suite facilities. 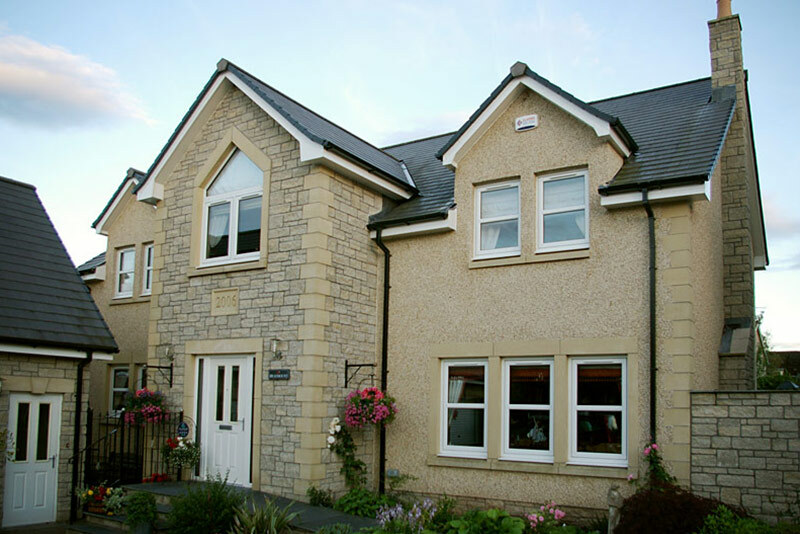 Ideally located in the historic town of St Andrews, Failte Bed and Breakfast is within easy walking distance of this popular destination. Beautifully furnished, comfortable and contemporary bedrooms. 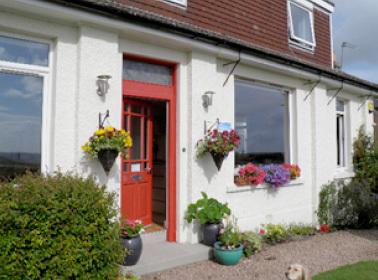 Douglas and Elaine provide exactly the right combination of a warm welcome, wonderful breakfasts, and a genuine concern for their guests comfort. 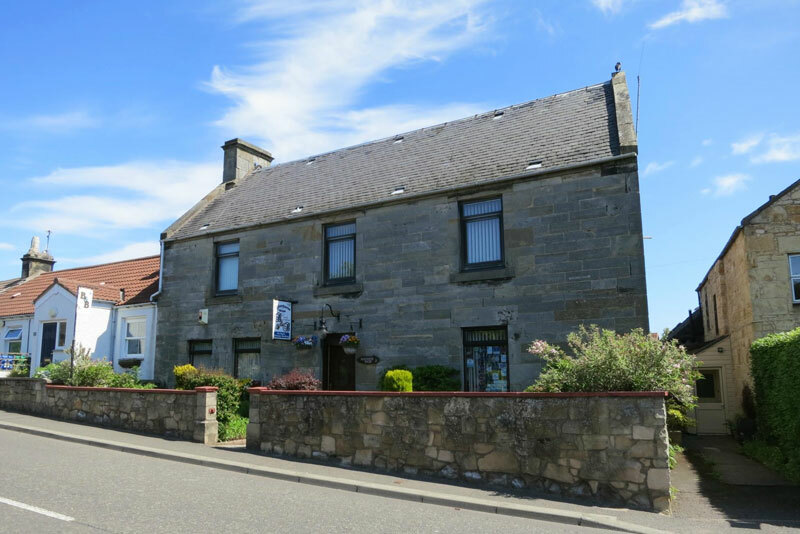 Located in the picturesque village of Ceres, approximately 15 minutes' drive from St.Andrews, Kathy and Bob offer you the warmest of welcomes to Braemount. No12 B&B has 3 modern & luxurious bedrooms with individually designed decor. 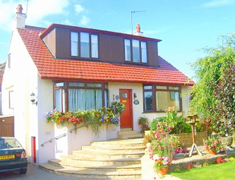 Two bedrooms have fabulous views overlooking East Sands Bay with the 3rd bedroom overlooking St Andrews town. 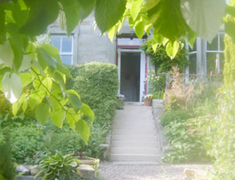 Welcome to Anderson House where we will try and make your stay comfortable, relaxed and enjoyable. A warm welcome in comfortable surroundings. Blebo Craigs is a small peaceful village close to St Andrews and has many interesting woodland walks. Here at No. 45 a warm welcome awaits you from Diane and Douglas Patterson who are pleased to look after you personally during your stay. 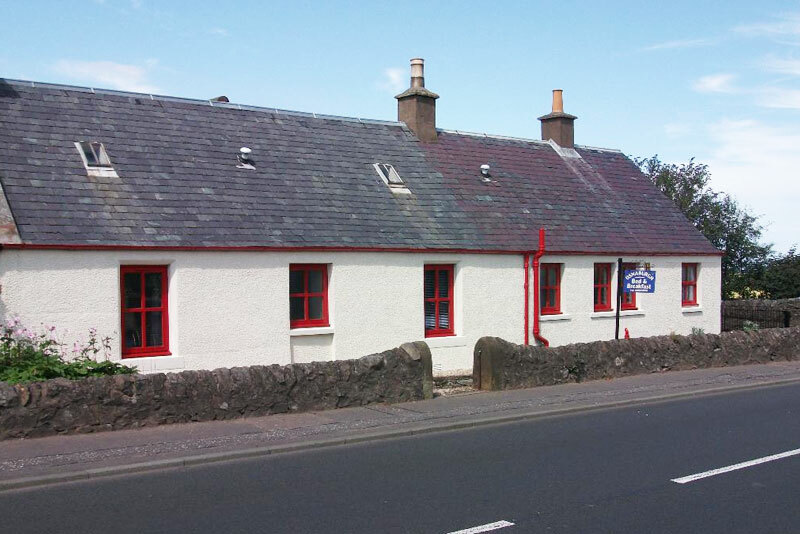 Attentive friendly service and traditional Scottish hospitality. 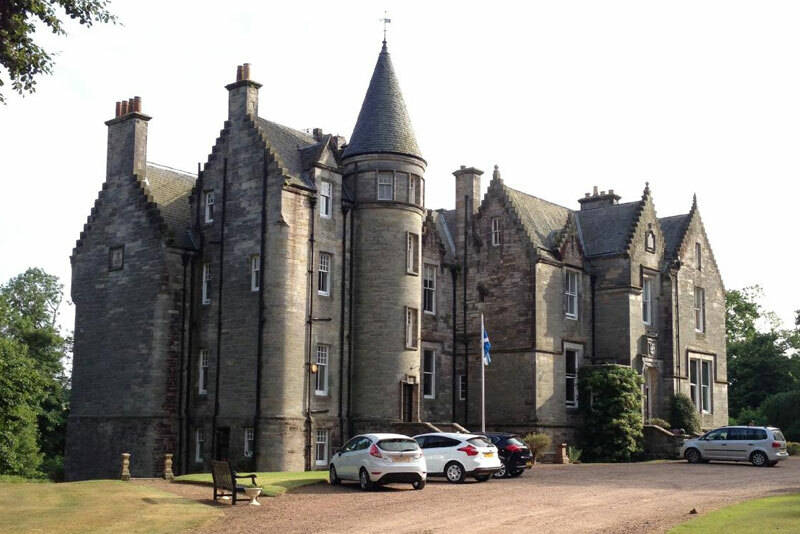 Stravithie Castle is an historical building set in its own parkland, gardens, overlooking a river. 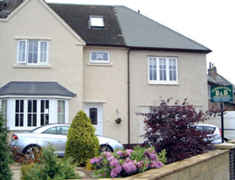 We are a short drive from St Andrews and the East Neuk fishing villages of Anstruther and Crail. 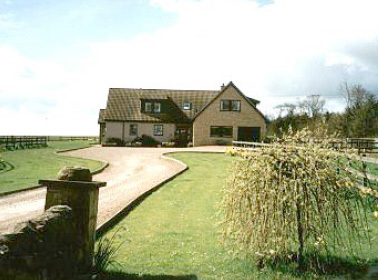 A warm welcome and superb hospitality await you from Mrs Anne Duncan at Spinkstown Farmhouse only 2 miles from St.Andrews on the picturesque A917 coast road to Crail. 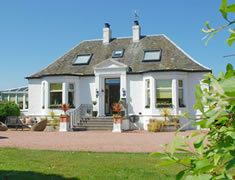 The White House offers traditional Scottish hospitality, providing the ideal location from which to enjoy the splendors of Scotland. 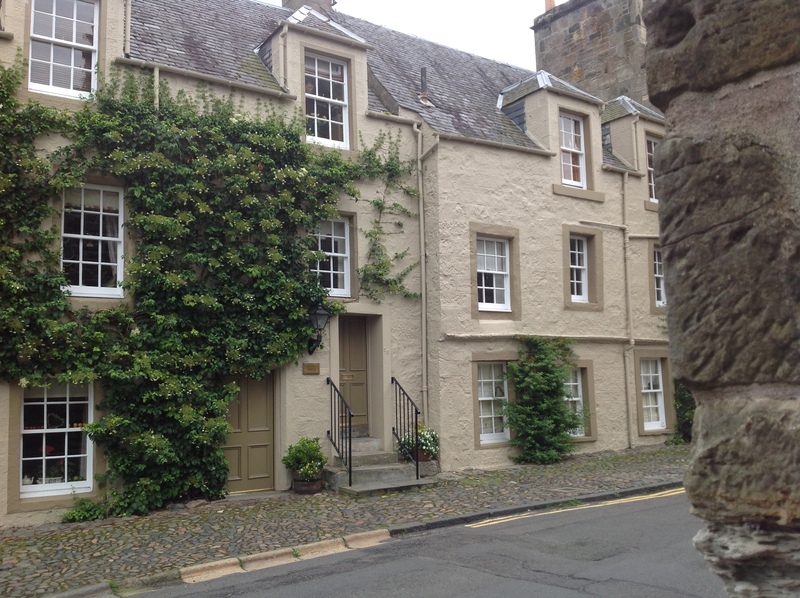 Situated a stones throw from the Castle, Old Fishergate House is one of the oldest houses in St Andrews dating from around 1650. 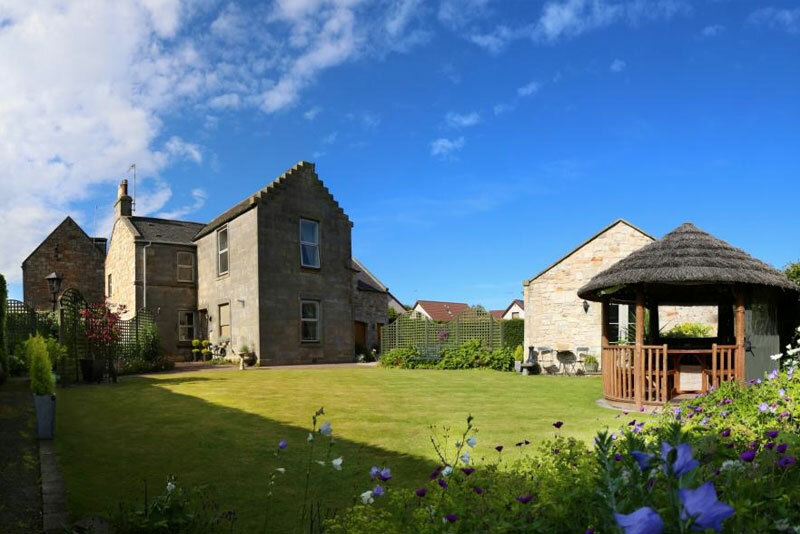 Kingsbarns Bed & Breakfast is located in the picturesque village of Kingsbarns close to the championship Kingsbarns Golf Links. 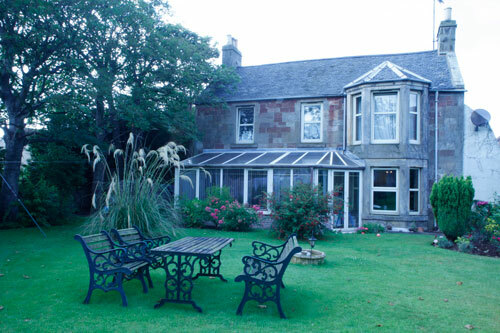 Experience the best in Scottish Hospitality at this family run Bed and Breakfast. Relaxed comfortable facilities, good service and helpful information. The Spindle is situated in a very central but quiet location. 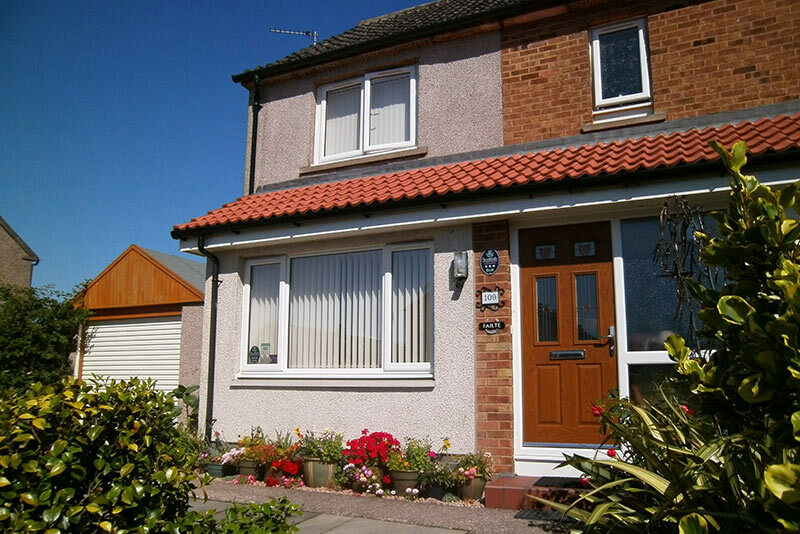 Just a few minutes walk to the town centre and within walking distance of the famous Old Course. 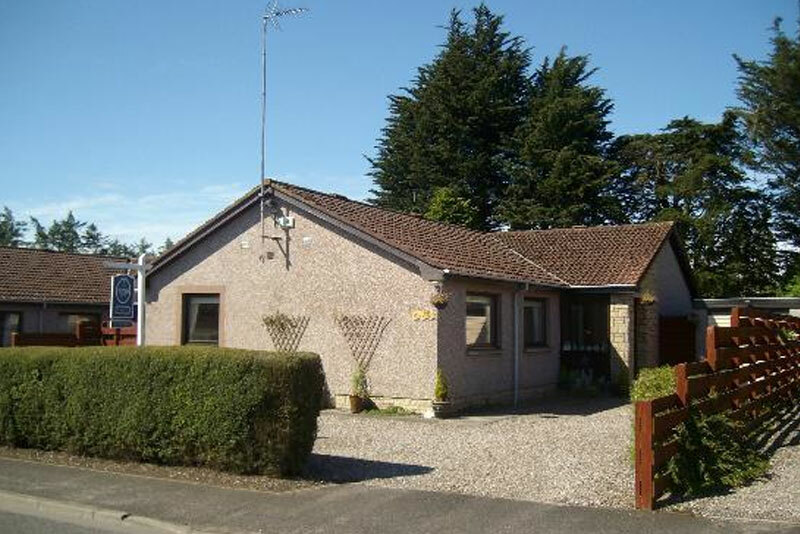 Situated in a beautiful location close to the beach, forest and golf courses. All our food is locally sourced and when possible we serve our own home grown fruit and vegetables.